Top 5 Reasons to BUY or NOT buy the HP Pavilion x360 15 (15-cr0000)! 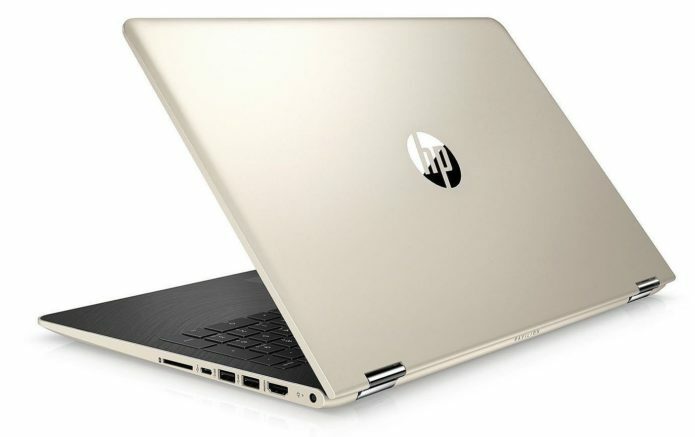 We already have an in-depth review of the new hit on the market – HP Pavilion x360 15 (15-cr0000) so maybe you’re familiar with its pros and cons but if you didn’t have time to read it, here is our quick summary. 15-inch convertible notebook starting at $479? Sounds nice. Especially given the IPS screen, the 8th Gen Intel Core CPU and the good looks. Is there a catch?